The Rottner Hochhaus II Mailbox is available in 4 different colours. 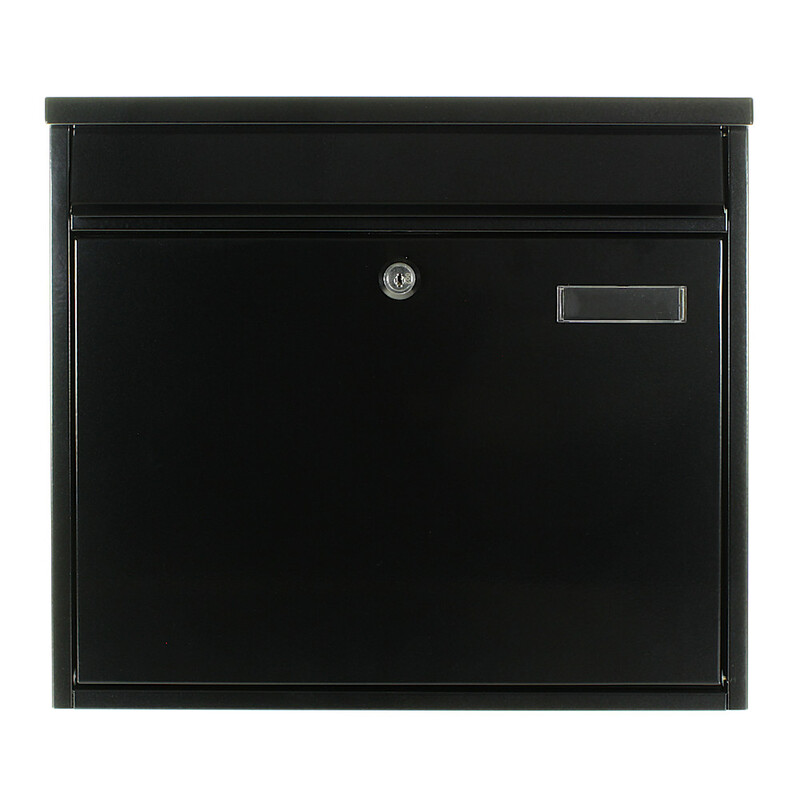 The Hochhaus II Mailbox is suitable for houses or apartments. Its slim design allows multiple post boxes to be fitted side by side and above and below one another in rows. Made from high-quality grade steel, it is secured by a key lock supplied with 2 keys.